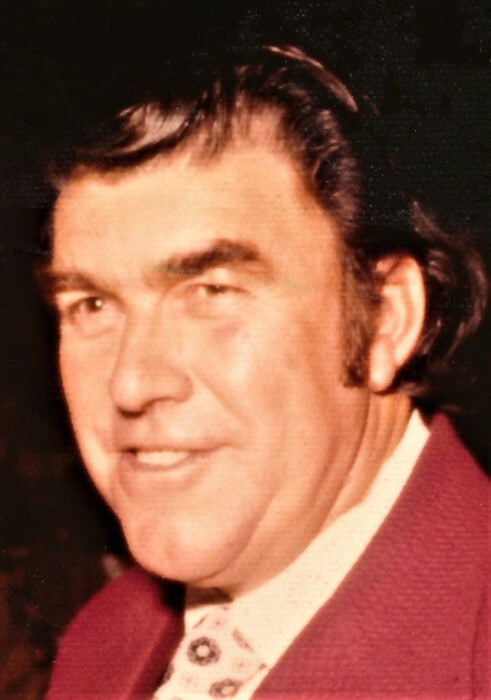 Obituary for Donald William Lourie | McClellan-Gariepy Funeral Home, Inc.
Visitation with family will be Monday, April 22 from 5 -7 pm at McClellan-Gariepy Funeral Home, 19 East Broadway, Salem, NY. Funeral services will be held at 11 AM at the Rupert Congregational Church in Rupert, Vermont. Burial will be next to the church in the Rupert Cemetery. A lunch for guests and family will be at the Rupert Firehouse Community Building after the burial. There's still time to send flowers to the Funeral Service at the Rupert Congregational Church at 11:00 AM on April 23, 2019.